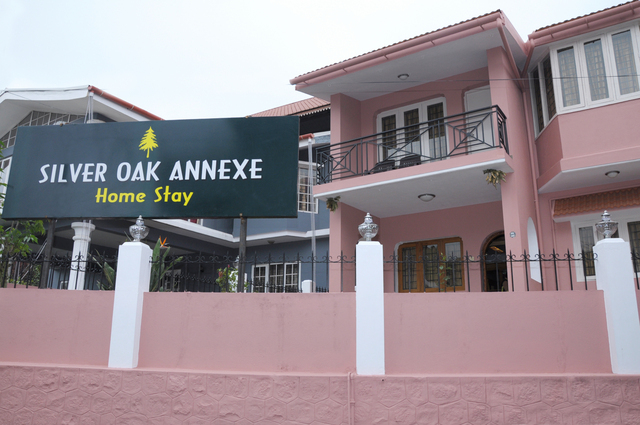 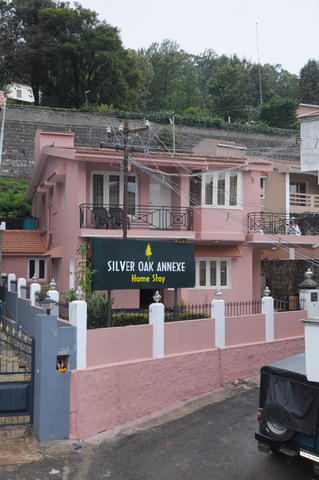 Silver Oak Annexe is a lovely 2-star homestay in Ooty. 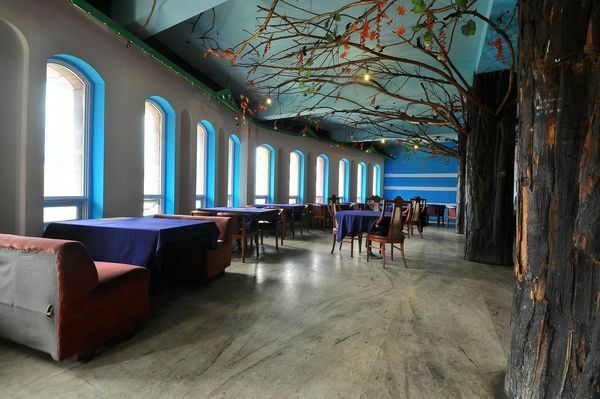 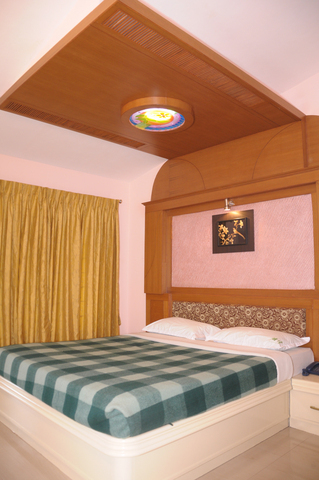 This establishment is quite well known for the good hospitality and attention it provides its guests. 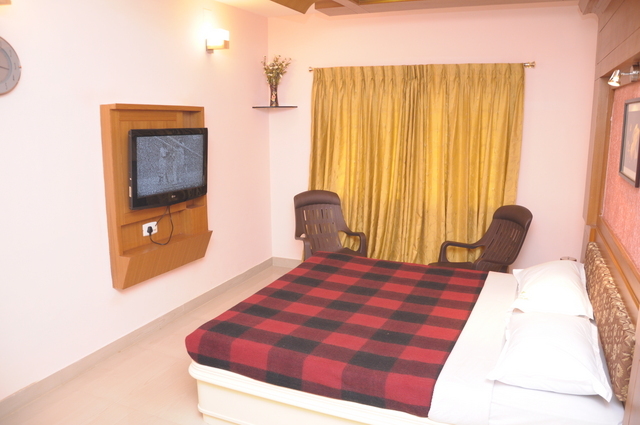 It boasts of clean and neatly maintained rooms. 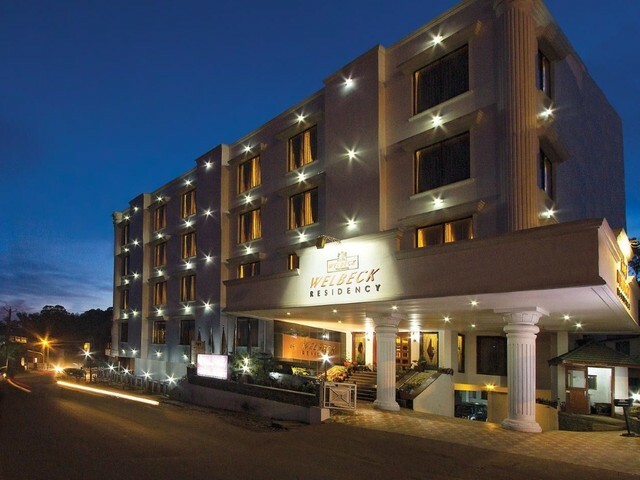 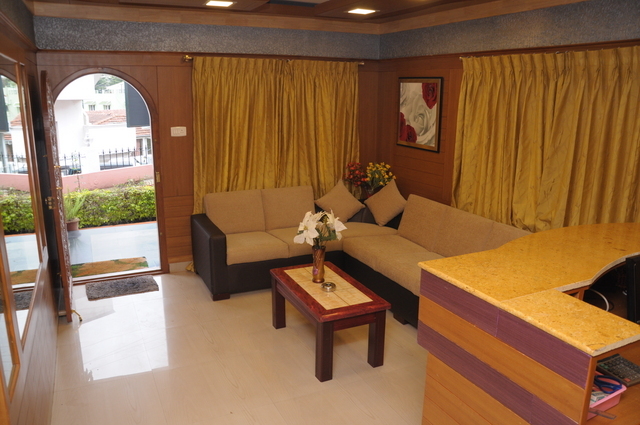 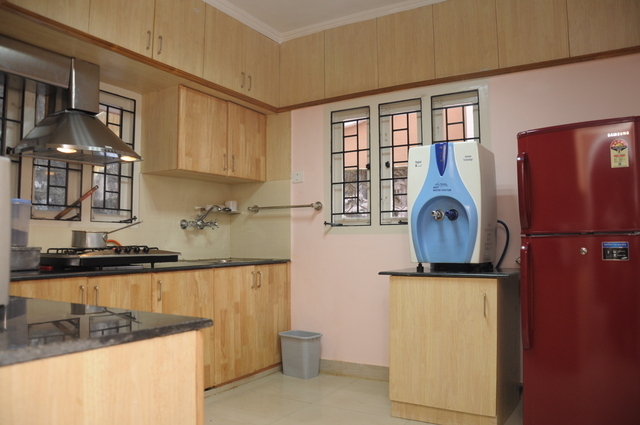 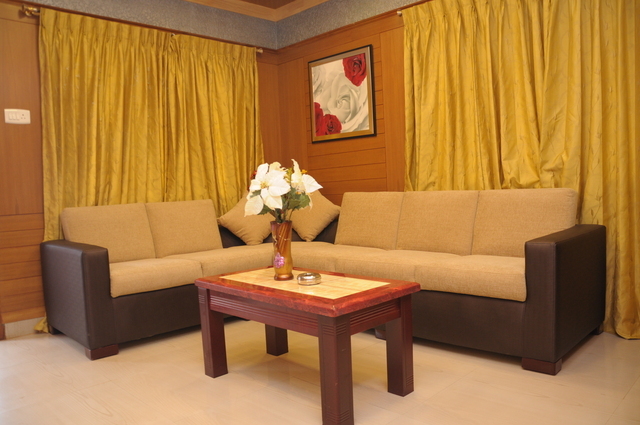 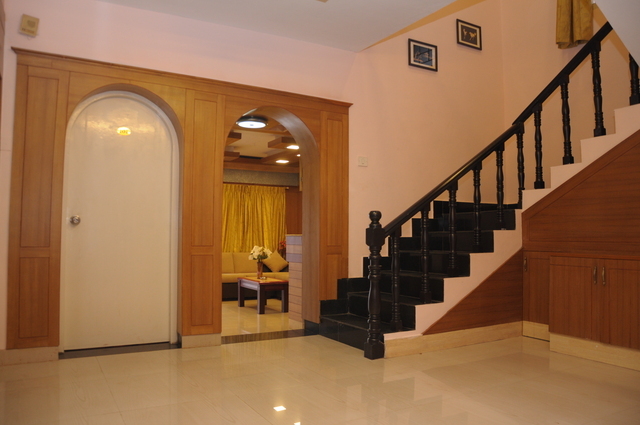 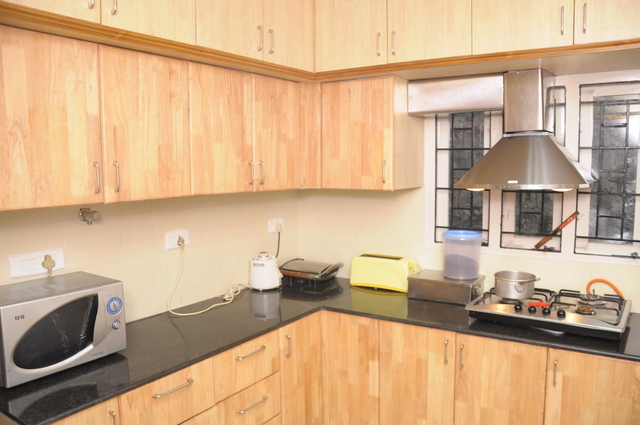 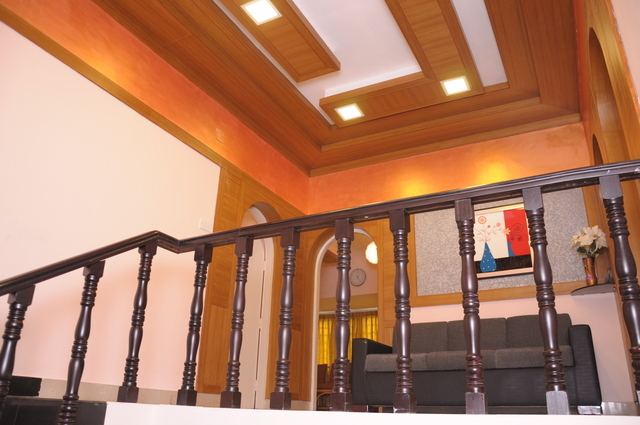 There are 5 fully furnished and spacious rooms that may be availed as per your convenience. 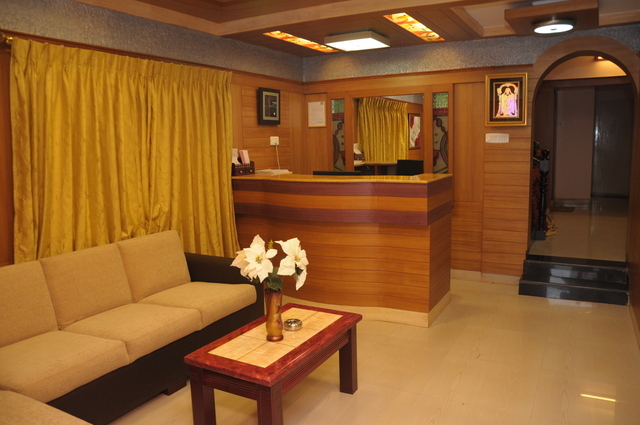 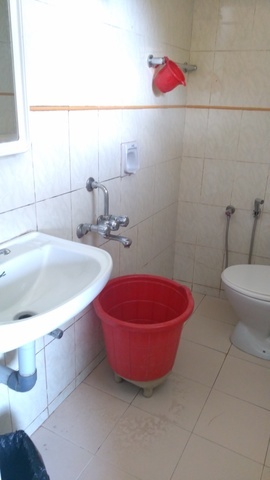 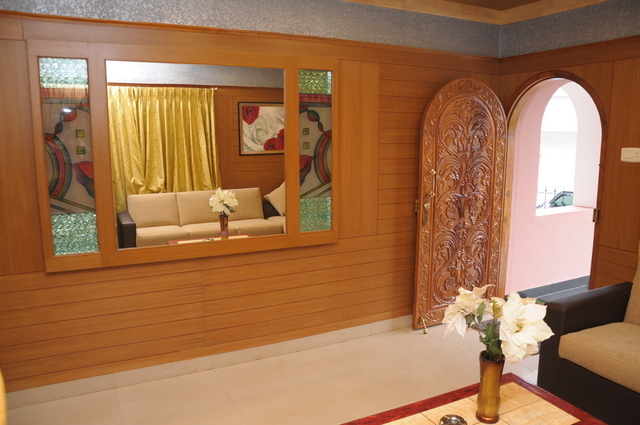 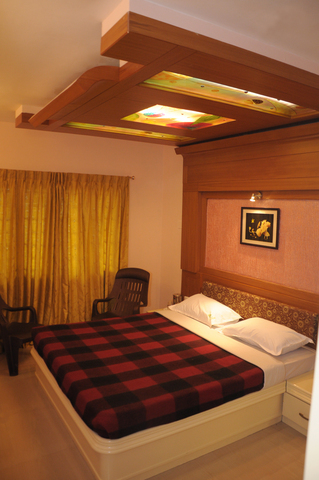 All the rooms come with basic amenities like a dressing mirror, fan and an attached bath. 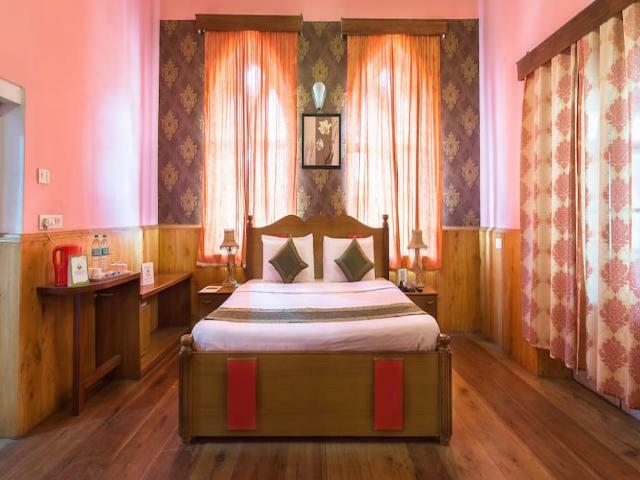 Some of the other features of this hotel are doctor on call, laundry service, room service, ample parking space and a travel desk. 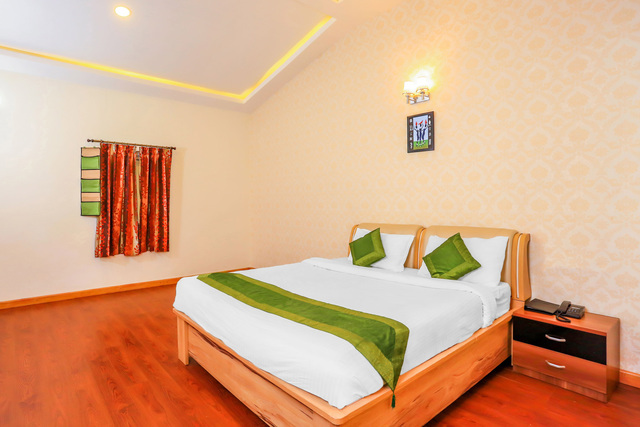 Silver Oak Annexe is also quite close to the Ooty Railway Station, at a distance of just about 3 km and Ooty main bus stand at 2 km away. 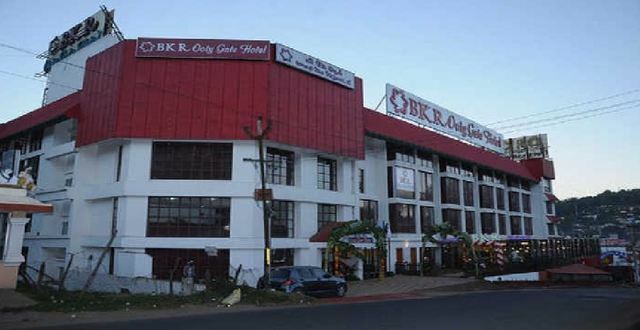 Coimbatore junction is 86 km and Coimbatore international airport is 96 km. 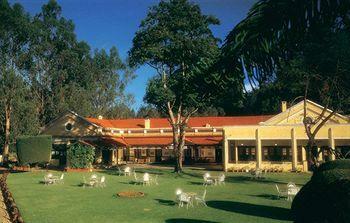 There are a number of places to visit in Ooty like the Ooty Rose Garden. 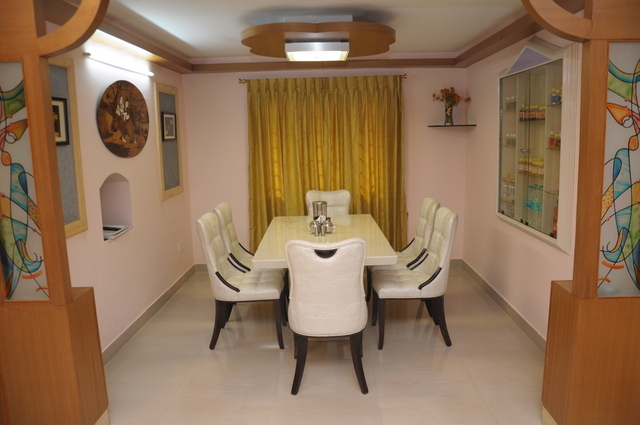 This garden is home to over 20 thousand variety of rose. 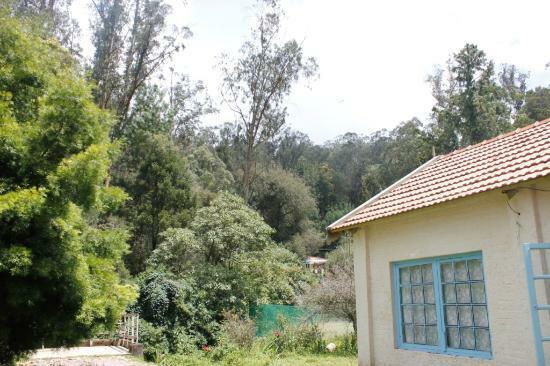 Another interesting thing to do in Ooty is taking a toy train ride. 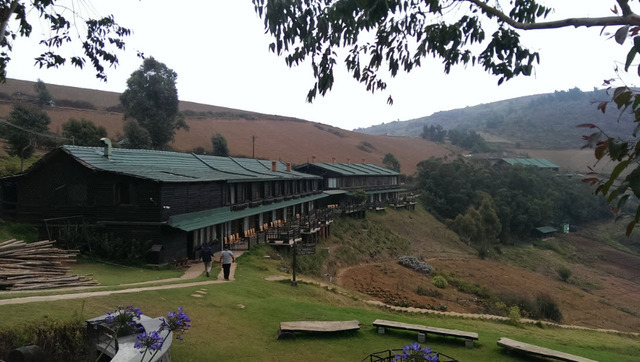 This ride will give you a spectacular view of the Nilgiri mountains. 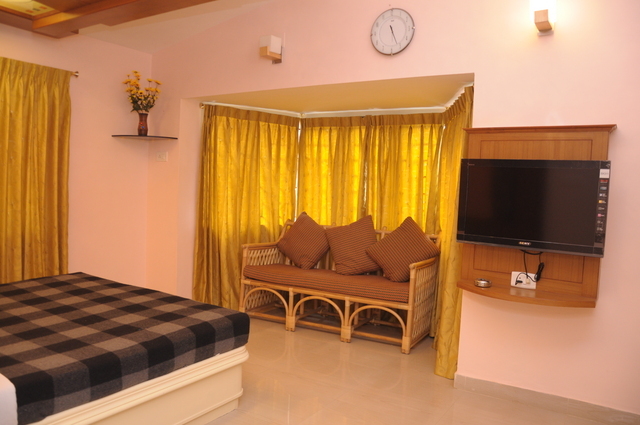 The Ooty Rose Garden is 1.2 km and Ooty lake is 3 km away. 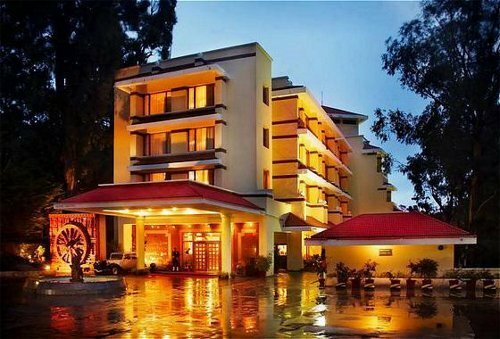 It is suggested that the best time to visit Ooty is between March and June, so it is advised that you make your travel plans to the hill station accordingly. 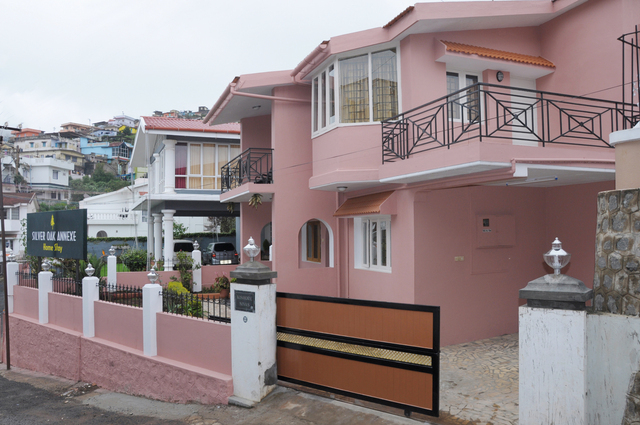 If you want to go shopping in Ooty, go to the Charing Cross or Tibetan Market. 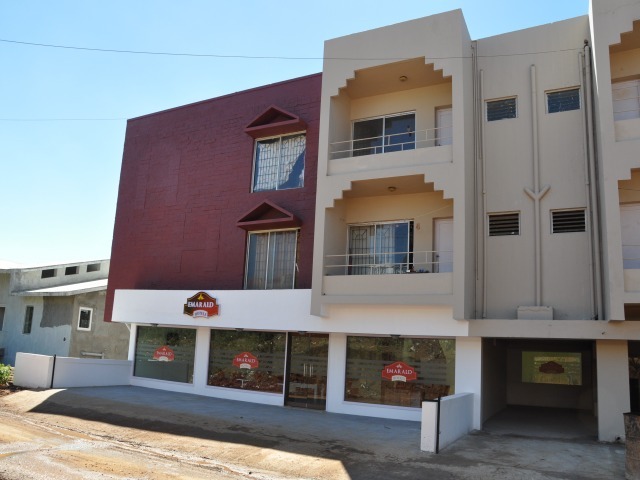 The shops here sell some stunning souvenirs and Toda jewellery.